Assignments And Practice Problems Will Be Given After The Completion Of Each Module. Studying Different Environment In NX. 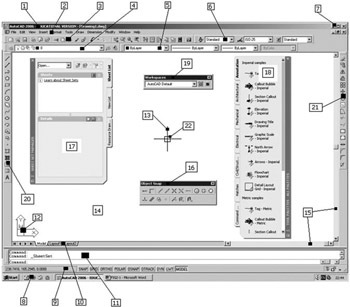 Model Tree Toolbars And Navigators. This Is A Special Course Provided By Us To Give A Basic Knowledge Of Engineering Drawing To A Fresher (Non Technical) . 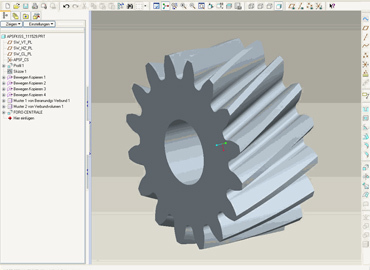 CAM or computer-aided manufacturing is an application technology which uses machinery and computer software. This course will begin with teaching you freehand sketching and will end at the complex drawings of threads and fasteners from different angles. 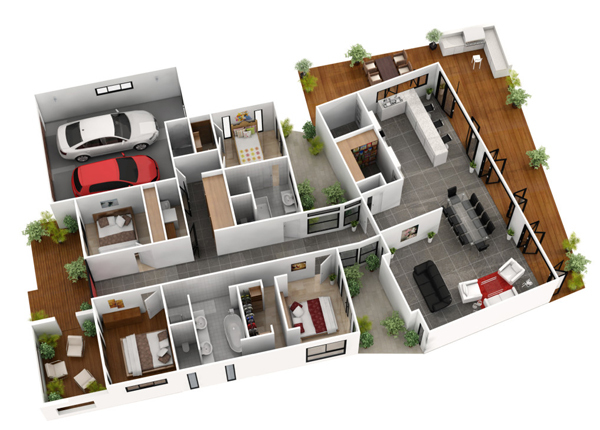 Experience your designs virtually before they are built. 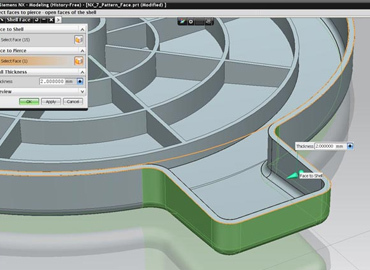 NIEDS is the most trusted AutoCAD 3D Training Institute In Delhi. 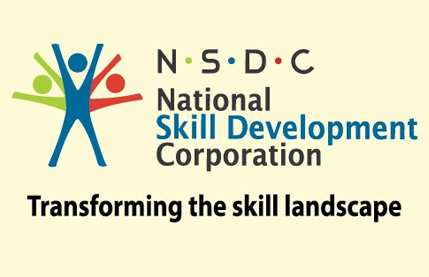 Noble Institute Of Engineering Design Solutions (NIEDS) is one of the best institutes for CAD Course In Delhi. 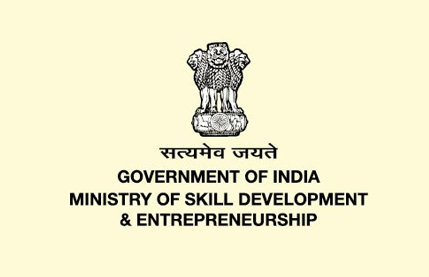 The institute was established to help the students and the working professionals in acquiring new skills to give a new direction to their career. With this goal in mind, we offer different courses ranging from CNC Training, CAM Course to Pro-E training for facilitating the students with different sets of skills in order to meet the demands of the various industries. We are also widely recognized as an Engineering-Drawing Institute because of the popularity of this course. 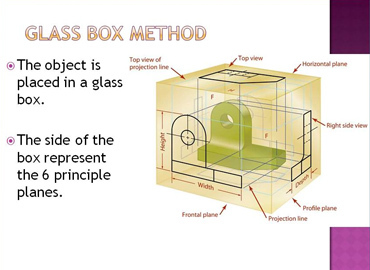 Our Mould Design training course is also counted among the most popular courses offered by us. We have always ensured that our mentors should have experience in the relevant industry because only then, it is possible to train our student’s for real working environment. 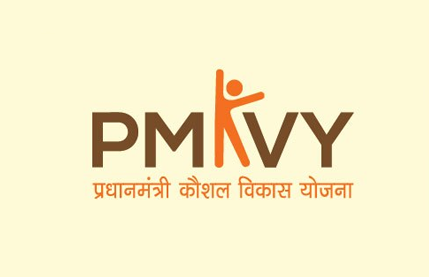 You can also come to us for Free Training Under PMKVY-SCHEME. Launching your career towards bigger heights has never been easier. You just need to show a desire to learn and, we will help you in turning your dreaming into a reality. Call us right now to explore your opportunities. THESE ARE A FEW STUDENTS OF OUT ESTEEMED INSTITUTE FROM DIFFERENT COLLEGES / UNIVERSITIES/ INDUSTRIES/STATES . On the other hand, we denounce with righteous indignation and dislike men who are so beguiled and demoralized .